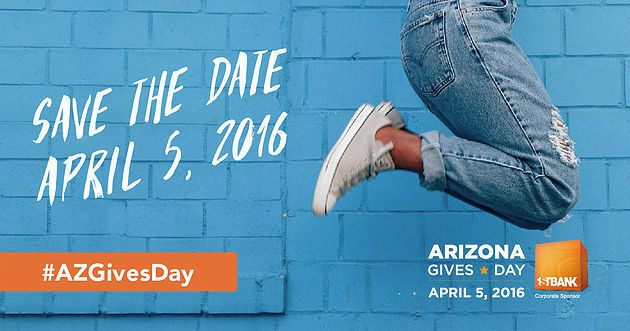 Arizona Gives Day Coming Up! #‎RBBB‬ is participating in the Arizona Gives Day campaign on April 5! Save the date to ‪#‎BeBetter‬!